Last week T-Mobile announced the new Sidekick 4G, which is a new version of the Sidekick that is exclusive to T-Mobile and runs Google’s Android OS, and the company has now revealed the pricing for the Sidekick 4G. The T-Mobile Sidekick 4G will retail for $99.99, and this price includes a $50 mail in rebate and is subject to customers signing up to a new two year contract with T-Mobile. 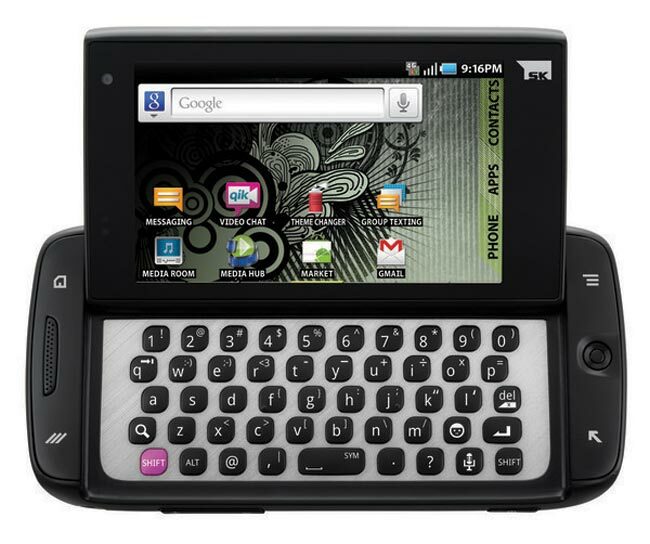 As a reminder, the Sidekick 4G will come with Android 2.2 Froyo, and it features a 3.5 inch Super AMOLED display, plus a slide out QWERY keyboard, and a custom TouchWiz user interface. The T-Mobile Sidekick 4G is made by Samsung, and it has a three megapixel camera on the back and a front facing VGA camera for video chat. Connectivity comes in the form of WiFi and 4G HSPA+.